Looking to rejuvenate or add a touch of class to your corporate cafeterias? 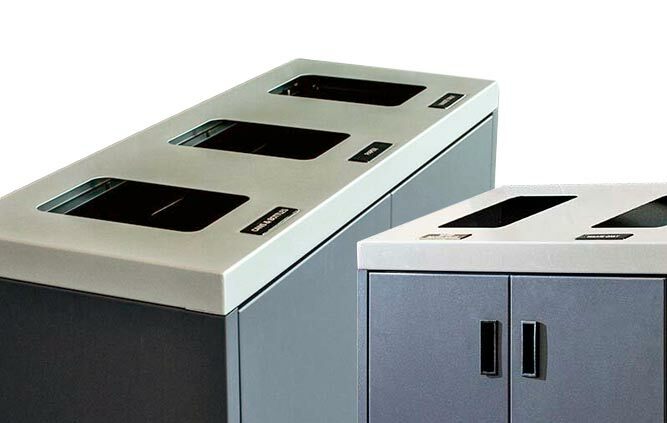 Our high-end stainless steel tray top recycling stations offer built-in tray holders, large capacity, durability & laminate finish. 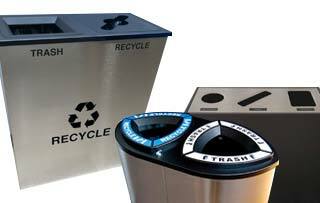 These highly scratch and dent resistant recycling stations are designed to ensure longevity.